If you believe Wikipedia, then the official name of this beautiful city is ‘Krungthep mahanakhon amon rattanakosin mahintara ayuthaya mahadilok popnopparat ratchathani burirom udomratchaniwet mahasathan amonpiman avatansathit sakkathattiya visnukamprasit’ and it is also the place of olive plums. To me, it’s the place of many WATS. 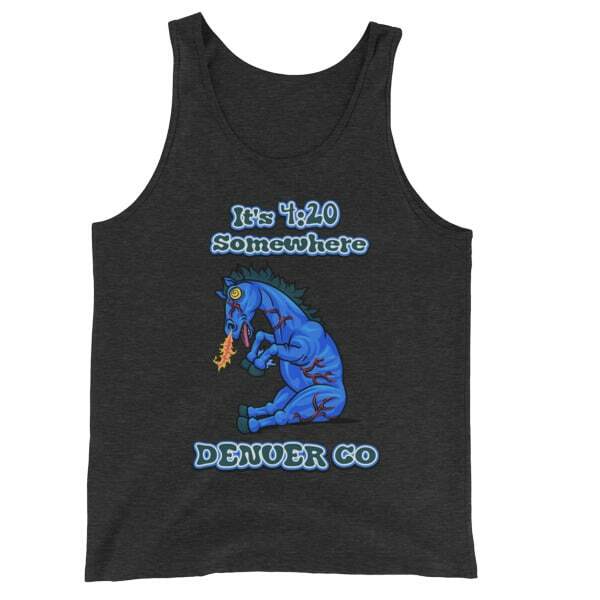 Wear this shirt proudly and you’ll find that no matter where you are, the world is your oyster. 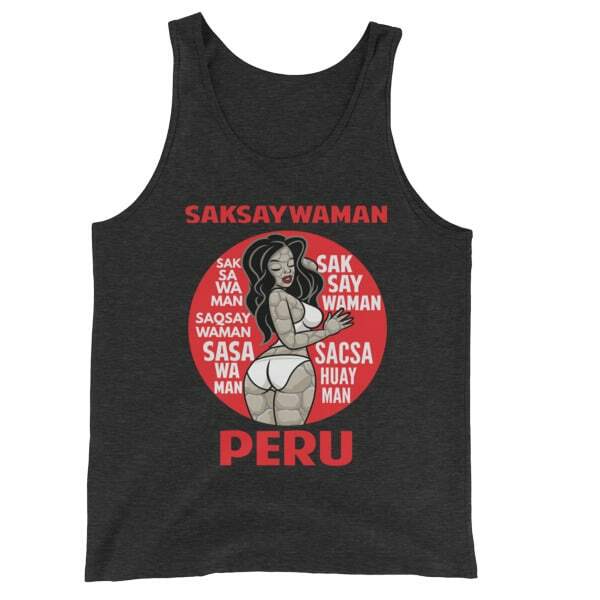 See also, Women’s Bangkok Thailand Tank Top. 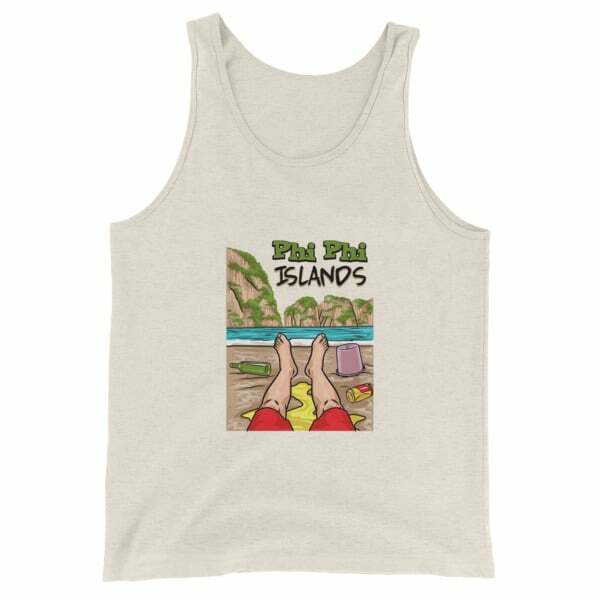 A classic, all-purpose Unisex/Men’s Bangkok Thailand Tank Top. A timeless classic intended for anyone looking for great quality and softness.